We want to hear from our customers and members, that’s why we publish our normal land-line; 01902 345 345 and don’t hide behind premium rate numbers. Our produce is 100% guaranteed. So any problem you encounter with our product, contact us for a no quibble replacement. All our coffee’s have a 18 month shelf-life, our syrups a 12 month shelf-life. Why do we only produce origins and not blends? We think of coffee like wine. The cheapest wine is blended. The best is sold by its provenance. So it is with coffee. 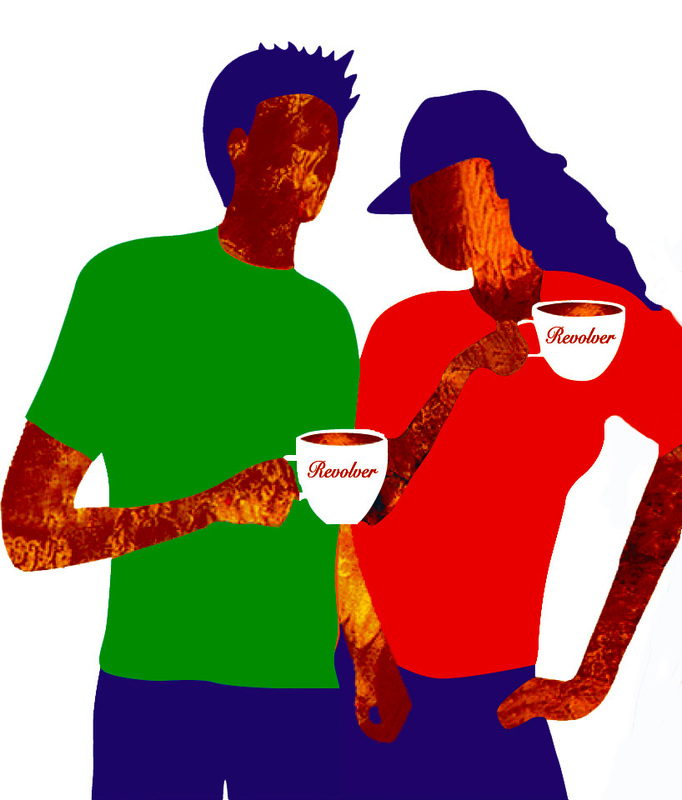 We believe empower consumers with all the facts, what is this coffee, which co-operative produced it and where, you can make your own mind up about the ideal coffee for each occasion. That’s why we don’t attribute references such as Italian blend, Lazy Sunday or any other “lifestyle” tags to our products. Neither is the answer in our view. Each speciality coffee has its own specific attributes and requires roasting to a certain profile. A dark roasted coffee is one way of taking a cheap homogeneous coffee and by dark roasting it, hide a multitude of sins. Bit like a well done steak, don’t be surprised if the chef sends back the waiter and asks if you are at the Trish restaurant? Except where stated, this site and its contents are © Copyright 2019 Revolver Co-operative Limited.